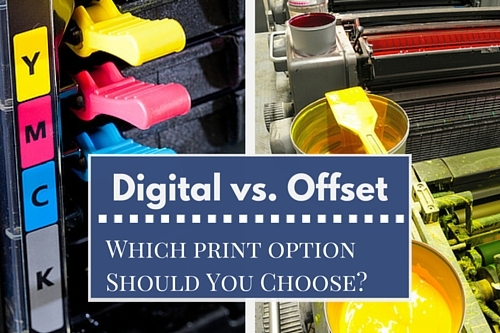 What to Choose, Offset Printing or Digital Printing? There’s a significant difference of how offset printing and digital printing machine. In its working process, Offset Printing technology uses wet ink, while digital printing uses toner (dry ink). The printing process of Offset Printer must go through a long process and takes much time. The first thing to do is to convert the file in CMYK setting to plate each color in the design. After that, those plates will be given wet ink and let it stay for approximately one day. After that, it will do the printing process in the object, such as paper. If there’s a mistake in the file, then new plats must be processed, so the price will also increases. 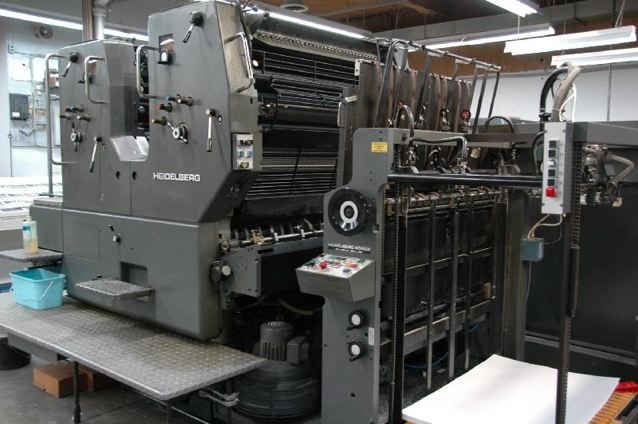 Compated to Offset Printing, Digital Printing considered faster and more efficient. One of the reason is because the Digital Printing system doesn’t need plate, so the plate can be printed directly from the file without converting it to CMYK setting. The file can be in RGB or SPOT format. Not only time efficient, we also need to think about the printing cost. If you need to print in high volume (>5.000), you better choose the Offset Printer. In the digital printing, it can be customized from 1 pc and so on. Digital Printing has the ‘Print on Demand’, meaning that it depends on user’s needs. According to the explanation above, using Offset Printer of Digital Printer are both have each pros and cons, so it depends on user’s needs. Other that the long time it takes, the process in Offset Printing is also takes a great amount of money is its only used for small production. That’s why it usually used for big quantity work. In the Digital Printing, although it is very easy to use, the color result may not be as accurate as Offset Printer. It is because of the digital technology that needs more maintenance during the time of use. Therefore, Digital Printer should be used for the fast printing with standard quality and economically efficient. Astragraphia is the exclusive distributor of Fuji Xerox in Indonesia to sell Digital Printing machine. Fuji Xerox is a digital printing product with many advantages as a multi-functioned machine. It is certified with “Fogra” for better color management that is similar to the Offset Printer quality. So which one is the right choice? 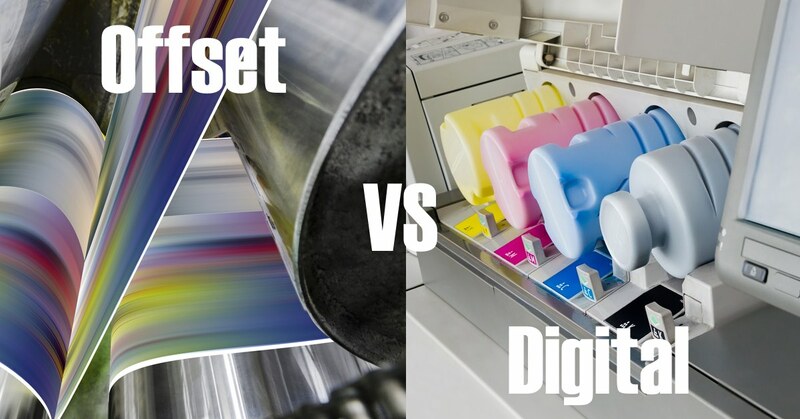 Offset Printing or Digital Printing? Again, it depend’s on the user’s needs. Astragraphia’s team could help you decide to start a printing business. For more information, please call Halo Astragraphia 1500-345. Here are some of the best tips for maximizing your office printer result and some information about several things that you might not know about what your printer capable of.